Home Ink Cartridge News Rugby World Cup Final! Free World Cup Poster! Tomorrow is the Rugby World Cup final! Tune into ITV1 tomorrow at 4pm to watch New Zealand and Australia battle it out for the title of Rugby World Cup champions! 43 days… 47 games… over 260 tries… 2.4 million fans – What an amazing World Cup it has been! Families across the world will sit down in the family homes, or in the pub to watch the game. Will you be? To celebrate the closing of the Rugby World Cup, here at Ink n Toner UK, we’ve created an awesome Rugby World Cup poster for you to print out and plaster all over your bedroom or office! 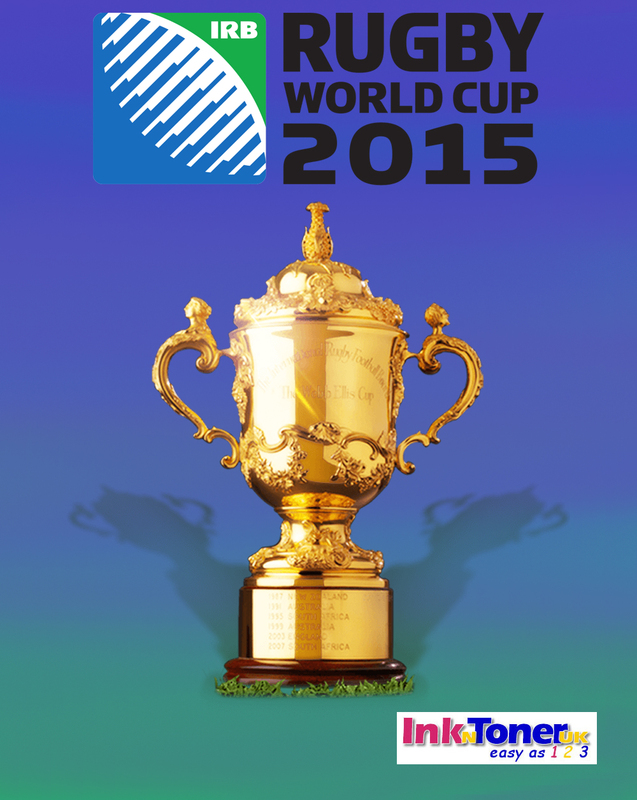 Need ink or toner cartridges to print out your free Rugby World Cup poster? 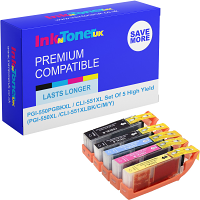 Here at Ink n Toner UK, we’re dedicated to providing you with the ink and toner products you need for the most affordable price. Click here for ink cartridges and click here for toner cartridges.